Next time you see this quilt I will definitely have decided on a name for it and made it a lovely label. For now, it's still the Giant Wonky Star Quilt. I added the borders and pieced a backing. Here it is. 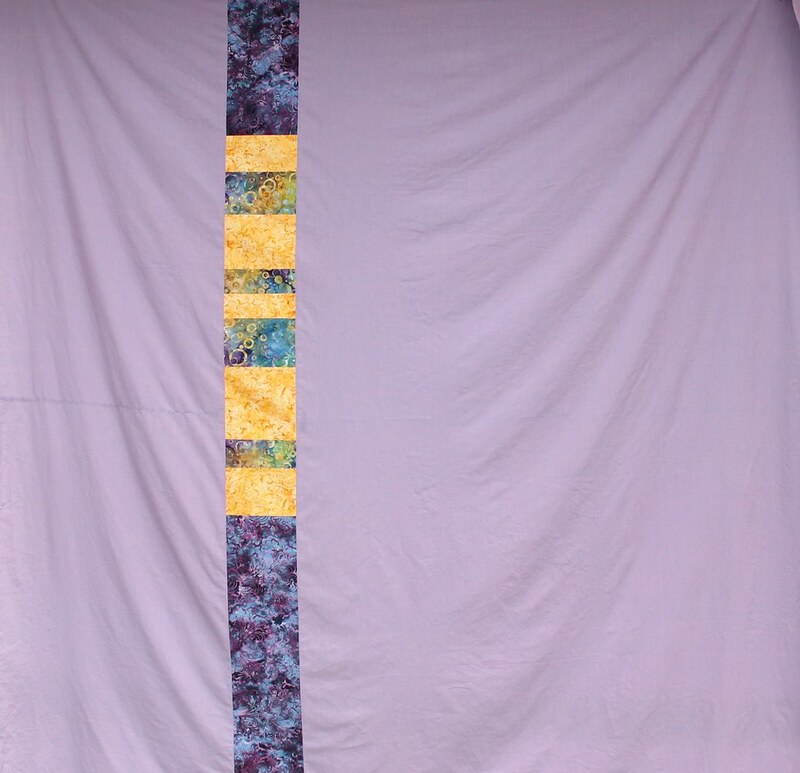 My inspiration came from my submission to the Astronomical Quilts! Block Challenge. I'm linking up to Fabric Frenzy Friday and Show Off Saturday. Posted in Quilting. 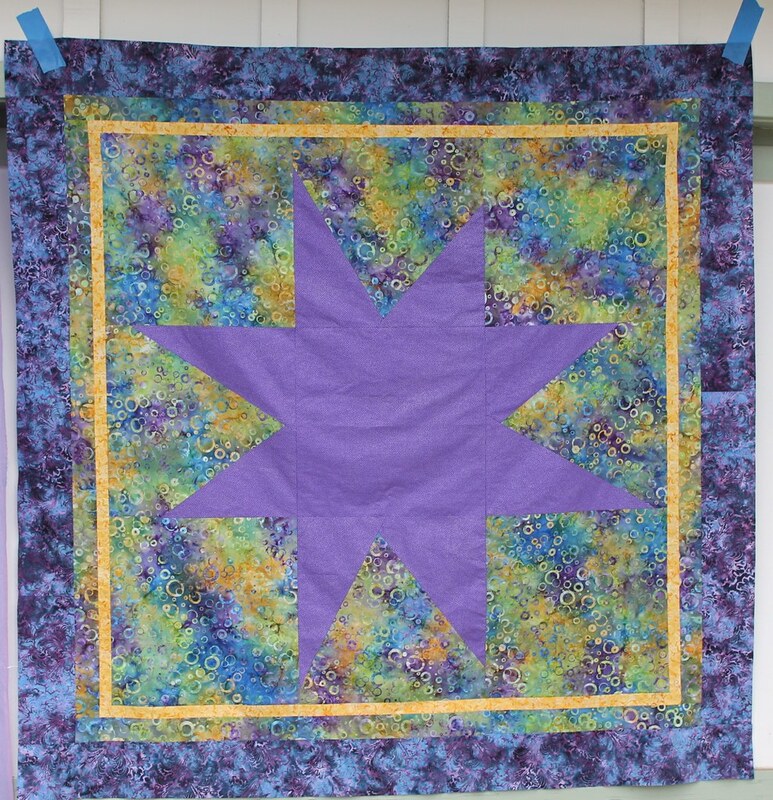 Tags: quilt top, wonky star on August 16, 2014 by sarah. Looking good. Nice fabric combo.